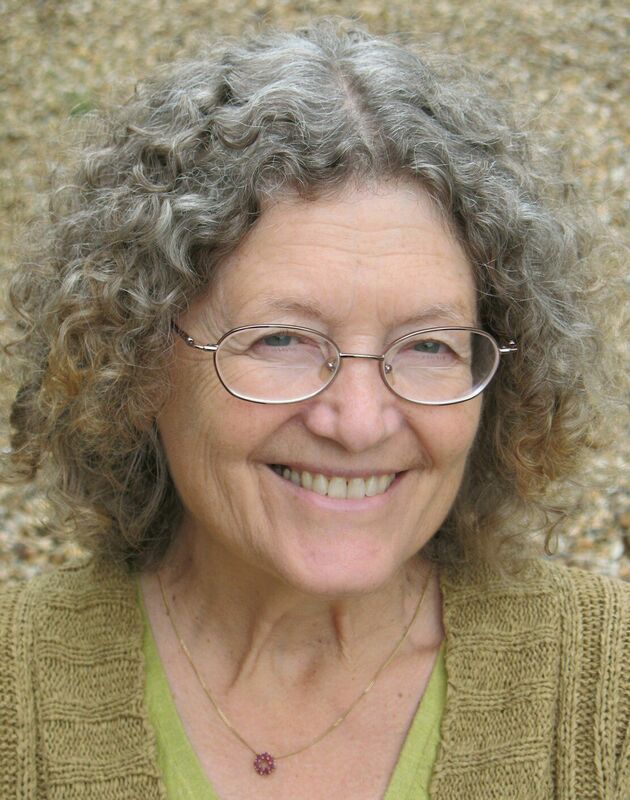 Christine Marsh has had three careers, the first in information systems applied to business and the public sector, the second as an independent researcher and teacher on land degradation and alternative land use systems, and lastly as an academic and Tagore scholar. Her MA dissertation entitled: ‘The Village and the World: A Political Reading of Rabindranath Tagore’s Prose Fiction’, involved archival research on Tagore’s practical projects in rural reconstruction in the Elmhirst Papers at the Dartington Hall Trust Archive. She was awarded a PhD by Exeter University on 17 June 2013 for her thesis entitled ‘Towards One World: A Journey Through the English Essays of Rabindranath Tagore’. She is co-editor with Kalyan Kundu and Amalendu Biswas of Rabindranath Tagore: A Timeless Mind (London: The Tagore Centre, 2011), to which she contributed an article on ‘The Tagore Trinities and Holistic World Change’. Her article on ‘The Once and Future Village: From Tagore’s Rural Reconstruction to Transition Towns’ is published in Contemporizing Tagore and the World, ed. by Imtiaz Ahmed, Muchkund Dubey & Veena Sikri (Dhaka University Press, 2013). Her article ‘Towards a Tagorean Utopia: From Rural Reconstruction to Transition Towns’ was published in Literature Compass on 25 May 2015. Other articles are available at http://www.academia.edu. Christine Marsh is an independent multidisciplinary scholar with a particular interest in how land use and land degradation are affected by forms of society and movements for world change. Over the past ten years she has focussed on the rural reconstruction and progressive education projects of the Indian poet and polymath Rabindranath Tagore, and the contemporary relevance of Tagore’s philosophy of world change to building support for the Permaculture and Transition Movements. 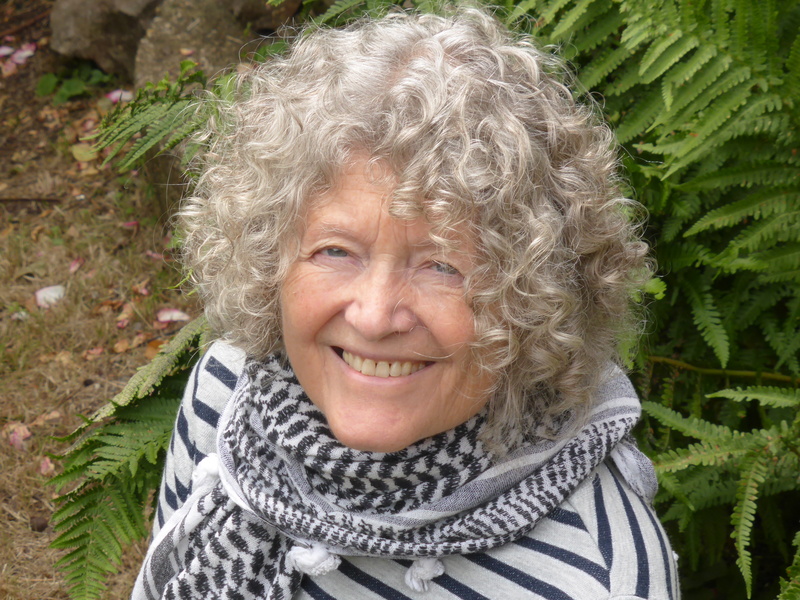 She has been Chair of Trustees of the Permaculture Association (UK) and is currently a Trustee of the internationally recognised information provider Plants For A Future. She contributed several papers and articles during the global celebrations for Tagore’s 150th birth anniversary in 2011. She was co-editor of Rabindranath Tagore: A Timeless Mind, which brought together thirty contributions from authors in eighteen different countries. Her MA dissertation entitled ‘The Village and the World: A Political Reading of Rabindranath Tagore’s Prose Fiction’ was followed by her doctoral research and thesis: ‘Towards One World: A Journey Through the English Essays of Rabindranath Tagore’, undertaken at Exeter University.